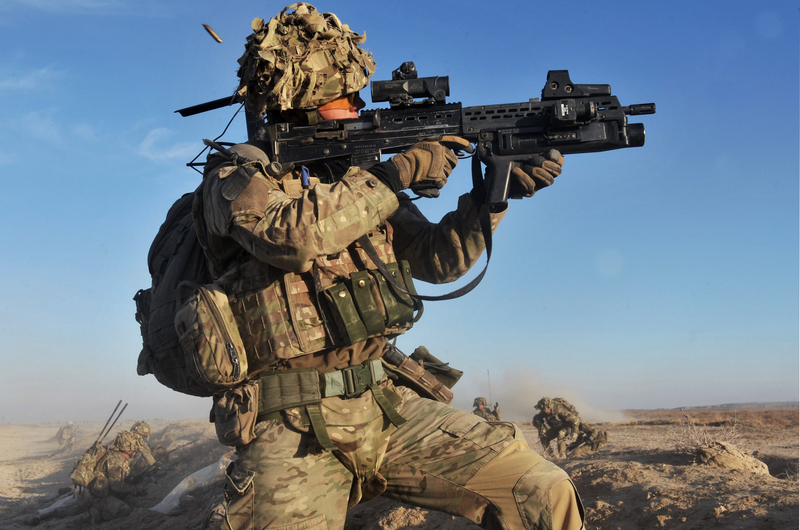 Afghan Army in the north reported that six Taliban insurgents were killed and four others were wounded. 209 Shaheen Corps press office said today that in a targeted operation of commando forces in Sak, Abdullah village, Patak Bazar villages of Zurmat district of Paktia province, 6 Taliban insurgents were killed and 4 others were wounded. In this operation some weapons and ammunition were seized by commando forces and two vehicles were destroyed. Nader Nadery, Chairman of Independent Administrative Reform & Civil Service Commission said that in past Fiscal Year (2018) the Commission hired 30499 people. 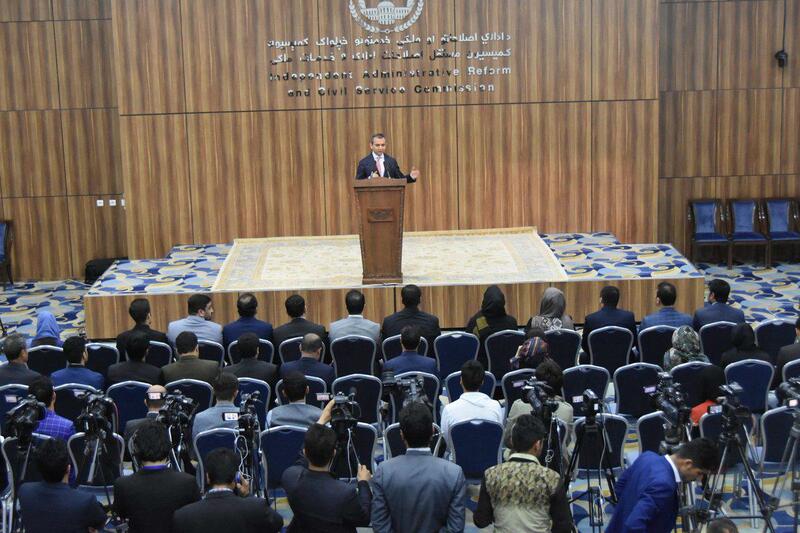 Speaking in a news conference on Tuesday in Kabul, Nadery said that this Independent Civil Service Commission has spent has spent 98% of its budget, which is an exceptional figure. “Nearly 11,000 people were hired as teachers, and they now receive text messages from their phones,” Head of IARCSC said. According to Nadery, 5,500 other people will be hired in junior positions by April 20. Saying that it is the first time that eminent positions are being hired through free competition, he added that the Ministry of Foreign Affairs was committed to reform, and hoped that the reform process would be expanded in this ministry. Nadery emphasized that the commission will create computerized exam centers in eight zones in the next six months. According to him, the creation of these centers will result in full transparency in the recruitment process. EU Special envoy for Afghanistan Roland Kobia discussed Afghan peace with Uzbek officials on Monday. 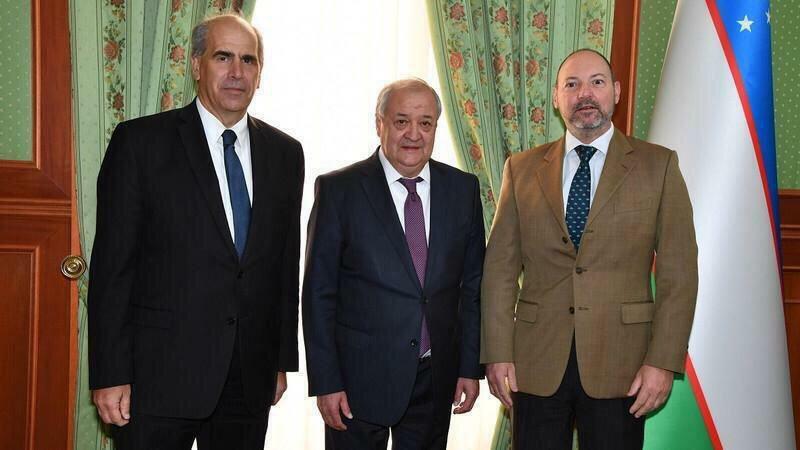 Peter Burian, EU special representative for Central Asia as well as EU special envoy for Afghanistan Roland Kobia met Uzbek Foreign Minister Abdulaziz Kamilov in Tashkent and discussed the peace process in Afghanistan. “We met for Trilateral cooperation EU-AFG-UZB promoting a positive/constructive agenda for regional peace,” Mr Kobia tweeted. The meetings come as a high-level Uzbek delegation earlier this week met with president Ghani and national security adviser Hamdullah Mohib in Kabul. During the meeting Uzbek Foreign Minister Kamilov reaffirmed that Uzbekistan supports Afghan-led, Intra-Afghan peace process and ready to host meetings on Afghan Peace. Facebook on Monday removed around 200 pro-Bhartiya Janaka Party pages or groups as part of a larger purge of political pages that violate its policies, according to India’s The Print. Bharatiya Janata Party is the ruling party of India’s central government. 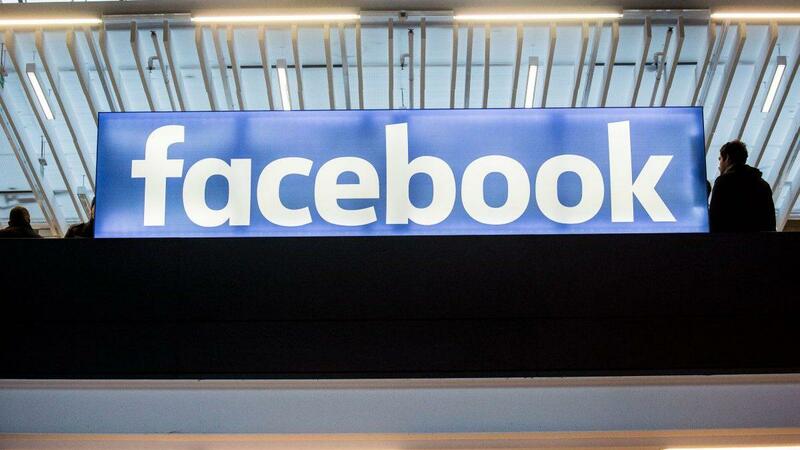 Facebook announced on Monday that it had taken down various political pages run by different organisations: A digital marketing company called Silver Touch Technologies, the information technology cell of the Gujarat Congress, and Pakistan’s Inter-Services Public Relations (ISPR). However, individuals running pages or groups were not named. These organisations have been named because they were indulging in “co-ordinated inauthentic behaviour”. Of the three, Silver Touch is a Gujarat-based company known to be working closely with the Bharatiya Janata Party. Fifteen pages or groups run by the company have been removed. The most prominent of these was “The Indian Eye”, which alone had a total following of 2.6 million or 26 lakh users. The Afghan Ministry of Defense reported that 74 Taliban insurgents were killed in past 24 hours in different parts of the country. “Afghan National Army had launched offensive operations in different parts of the country in past 24 hours to destroy the hideouts of insurgents as well as eliminate their threats, as a result of which 74 insurgents were killed and 14 others were wounded,” Ministry of Defense said in a report. The report of ministry added that the operations were launched in Urozgan, Helmand, Ghazni, Kunar, Kandahar, Nimroz, Badghis, Badakhshan, Baghlan and Nangarhar provinces. The Ministry of Defense has also reported causalities of army forces, but has not provided specific details of the casualties. The finance manager of Administrative and Finance Deputy of Attorney General’s Office was assassinated in Chahar Qala-e- Chahardihi area of Kabul city, as per Attorney General’s Office. 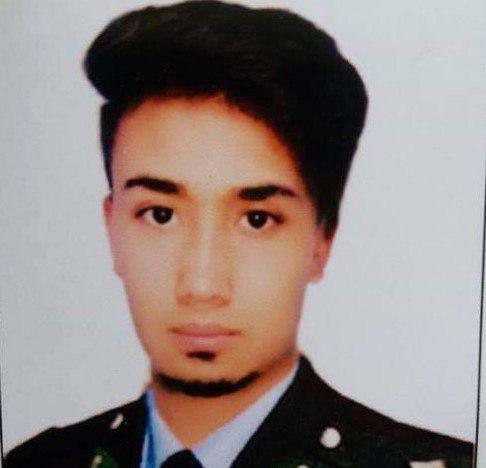 AGO said on Tuesday that last night in a terrorist attack, Tamim, the son of Ghulam Sarwar, who was finance manager of Administrative and Finance Deputy of Attorney General’s Office was targeted and assassinated in Chahar Qala-e- Chahardihi area of Kabul city while he was on his way home. The Attorney General’s Office stressed that they will follow up the assasination seriously. Security officials reported that 10 Taliban insurgents were killed in Faryab province. 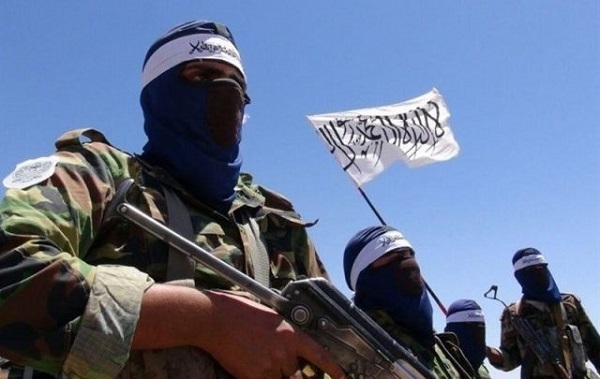 Abdul Qayum Nuristani, head of the press office of Commando Special Operations Corps said that in operation of commando forces on hideout of Mawlavi Rohani, one of the key Taliban Commander in Shakh area of Qaysar district of Faryab province, these insurgents were killed. According to Nuristani, Mawlavi Rohani is also among the insurgents who was killed in this operation. “One insurgent and four suspected individuals were arrested in the operation,” as per Commando Special Operations Corps. US Special Representative for Afghanistan Reconciliation Zalmay Khalilzad arrived in Kabul on Monday. He began the trip by meeting with Afghan government representatives with responsibility for the Afghan Peace Process, including the President’s Chief of Staff Rahimi & SE Daudzai. The two sides discussed the urgency of making progress on intra-Afghan dialogue. Khalilzad also met with Kabul and provincial representatives of the Afghan Women’s Network to discuss many issues. “While Afghans alone will decide the composition of their delegation for talks, women must be at the table during all negotiations about peace & Afghanistan’s future”, the US envoy wrote on Twitter. 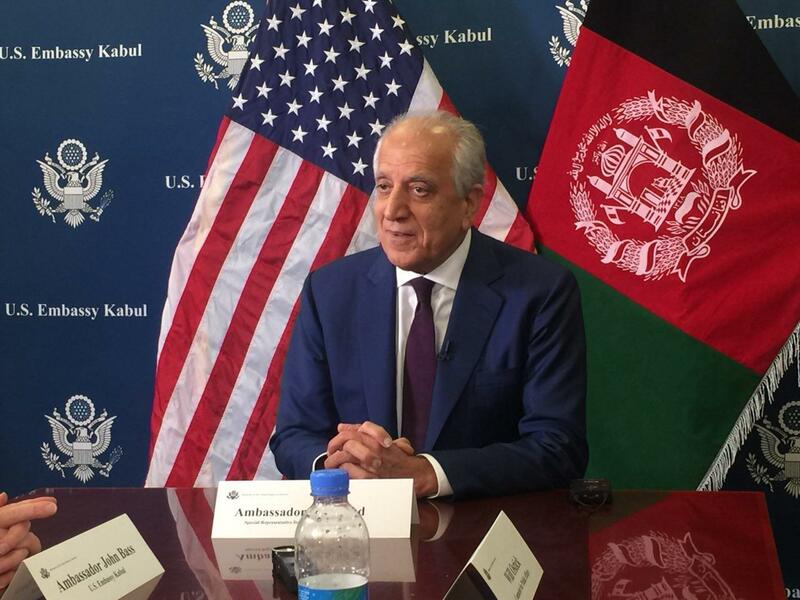 Khalilzad also had a meeting with Chief Executive Abdullah and Foreign Minister Salauddin Rabbani, and discussed how the international community can best support them in an Afghan-led, Afghan-owned Afghan Peace Process. Moreover, he met with Hekmat Karzai & Omar Zakhilwal and agreed that intra-Afghan dialogue should be comprehensive and inclusive with representatives from the Afghan government, women, young people, and civil society. While meeting with Professor Sayyaf on Monday, Khalilzad discussed the peace process including next steps on intra-Afghan dialogue & the formation of an inclusive negotiating team. Prof Sayyaf emphasized that all non-Talib Afghan leaders including the government must be on the same page on peace. 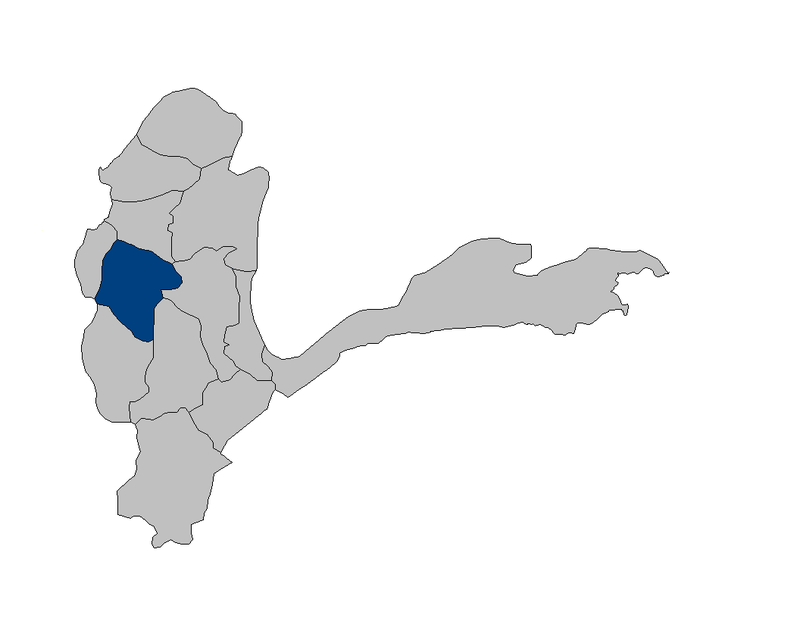 Local officials reported that the building of Arghanj Khwa district of Badakhshan was recaptured by security forces. Nekmohammad Nazari, spokesman of Badakhshan governor told Reporterly today that, in joint military operation that has been intensified since yesterday in Arghanj Khwa district, security forces entered the district this morning. Nazari further added that, in past two days there have been no causalities of security forces but heavy causalities were posed on Taliban. He said that based on obtained reports about 10 to 15 Taliban insurgents were killed and wounded. He elaborated that the Taliban retreated from the district last night by facing heavy casualties. 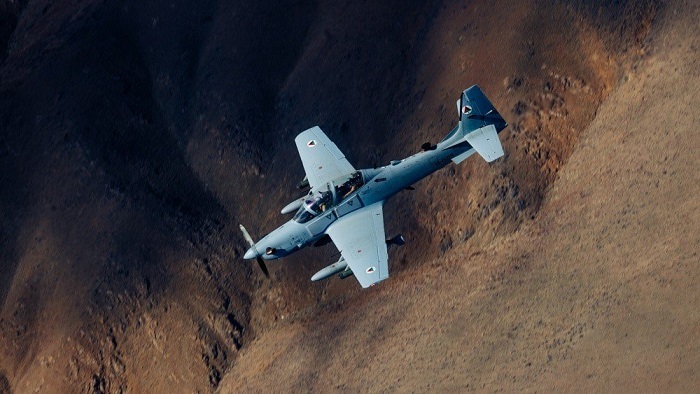 Meanwhile, Special Operations Corps said in a report that, as a result of airstrike on hideouts of Taliban insurgents yesterday, in Arghanj Khwa district of the province 14 Taliban insurgents were killed and 7 others were wounded. The gang, based in London, Buckinghamshire, Birmingham, north-west England and Scotland, is alleged to have sent 1 per cent of its gains from their elaborate tax fraud to Al-Qaeda in Pakistan and Afghanistan, where it funded madrasas, training camps and other terrorist activities, according to the leaked files seen by ‘The Sunday Times’. An estimated 80 million pounds is believed to have been funnelled out by the fraudsters as part of an elaborate VAT and benefits fraud against the UK’s revenue department over the past two decades, with further gains made through mortgage and credit card fraud targeting banks and individuals. “Secret intelligence held by MI5 states that some of the money reached the Pakistani compound that housed the Al-Qaeda mastermind Osama bin Laden before US forces stormed it in 2011,” the newspaper reports as part of a two-year investigation. The gang, made up of British men of Asian-origin who cannot be named due to court orders, reportedly infiltrated multiple UK government agencies and even corrupted local politicians. Her Majesty’s Revenue and Customs (HMRC) inquiries found the gang used “hijacked or altered National Insurance numbers to create false records” and exploited “illegal immigrant labour” before laundering the cash “through bogus offshore companies”. “Those involved in the investigation say the gang was extremely difficult to penetrate. Undercover agents eventually resorted to attaching a camera to a dog and encouraging it to run around inside one of the network’s factories to find out how many people worked there,” the newspaper reports. 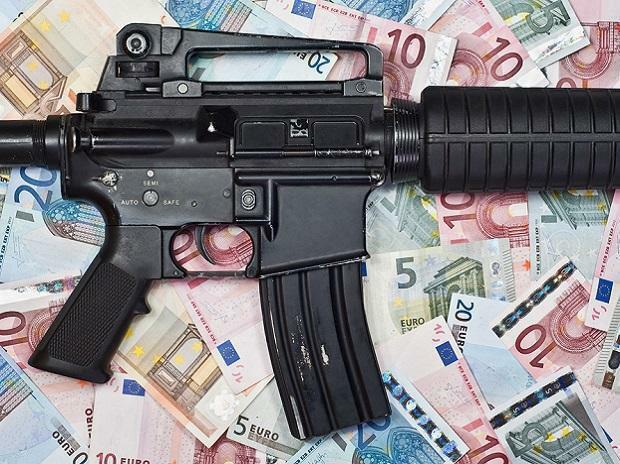 “A large proportion of these frauds originated from just a few families (covering several generations) perpetrating serious, organised and sustained attacks against any agency with apparently weak systems,” the report said, adding that the money was sent mainly to Pakistan but also Hong Kong and Dubai and “is most likely to be linked to terrorism”. The files reportedly also show that the gang enjoyed links with a top politician in Pakistan.